It is absolutely freeeeezing where we live! 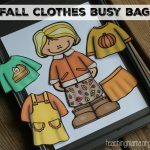 During this time of the year, it takes so much longer to get out the door because we have so many more items of clothing to put on. Can you relate to this, too?! 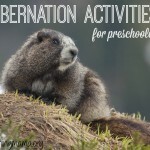 One skill that is important for preschoolers to know, is how to dress appropriately for the weather. 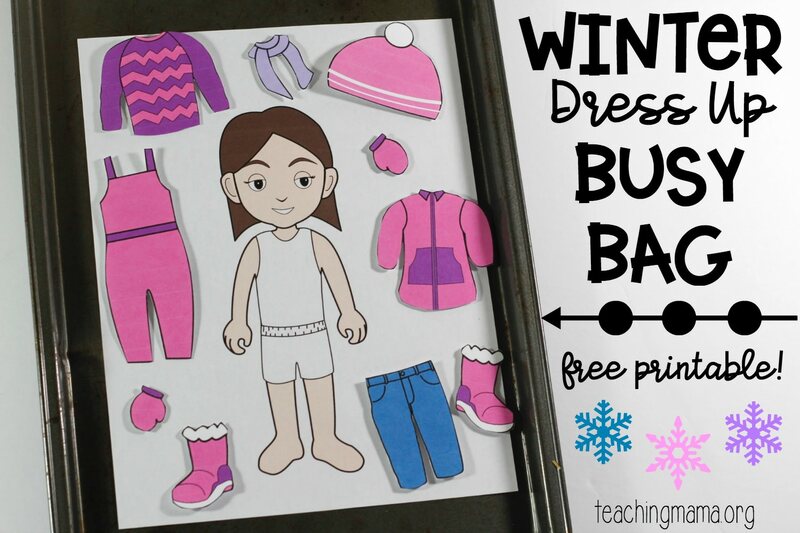 Today’s activity is a Winter Clothes Dress Up Busy Bag and it is a great way to talk about the appropriate clothes worn during winter. 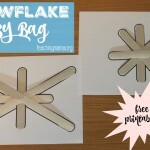 Plus it’s a fun and easy busy bag to put together! 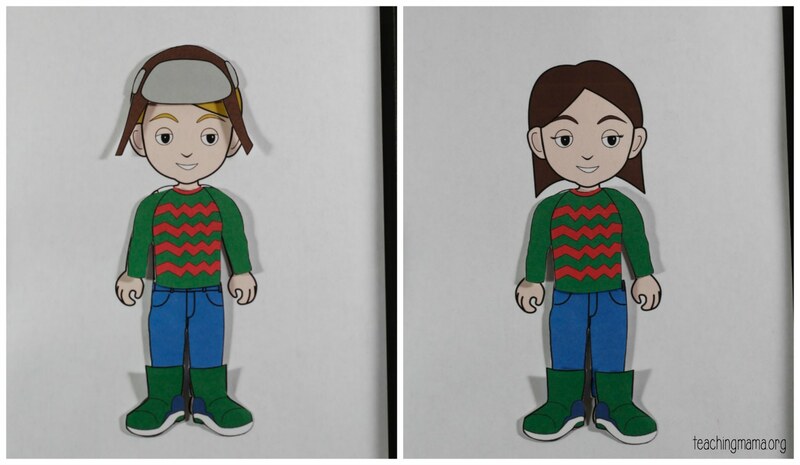 In this activity, I had clip art designed for boy and girl dolls. 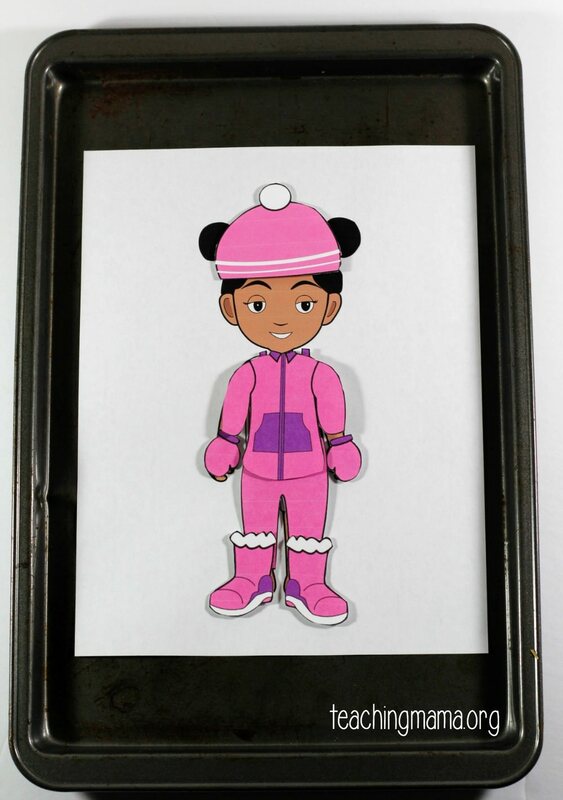 There are four dolls and items worn during winter: hats, scarves, gloves, sweaters, jeans, coats, snowsuits, and boots. Begin by printing out THIS PRINTABLE. 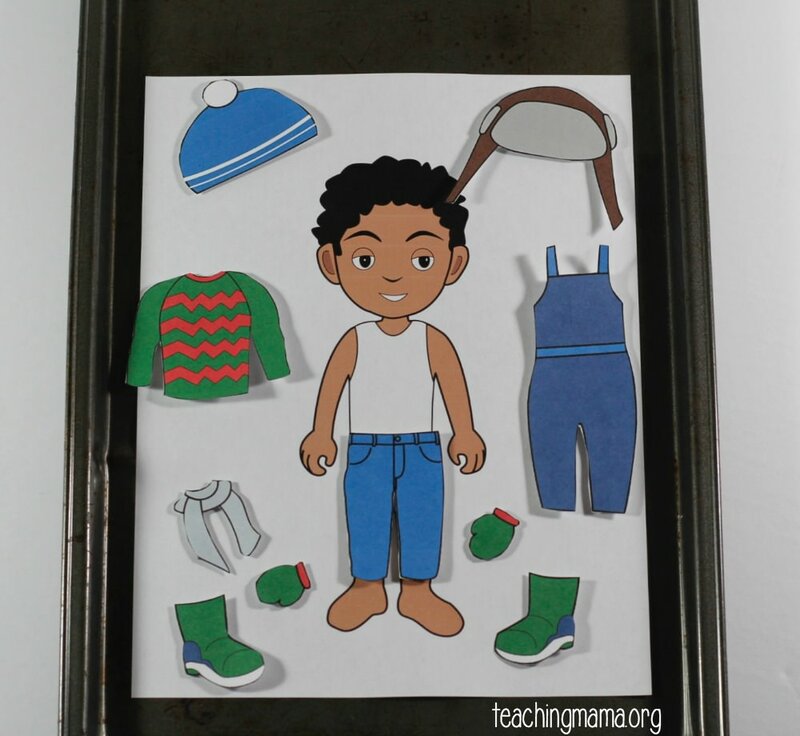 Cut out the items of clothing and then add a magnet to the back of each piece. Next, simply invite your little one to dress up the boy or girl. 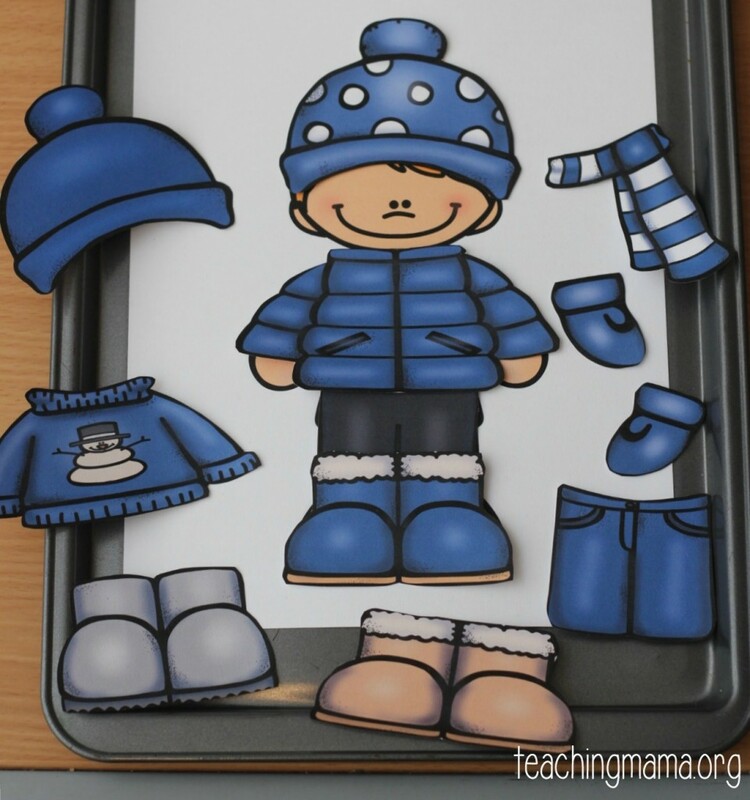 Since the cookie sheet is magnetic, it will help the paper clothes to stick to the doll more easily. The magnets make the clothing stay in place better, which is so nice, especially since I know my preschooler tends to get upset if things are out of place! When you introduce the activity, make sure to talk about what each item of clothing is and why it’s important to wear in the cold weather. I recommend laminating the printables before cutting them out because it will help them last longer. 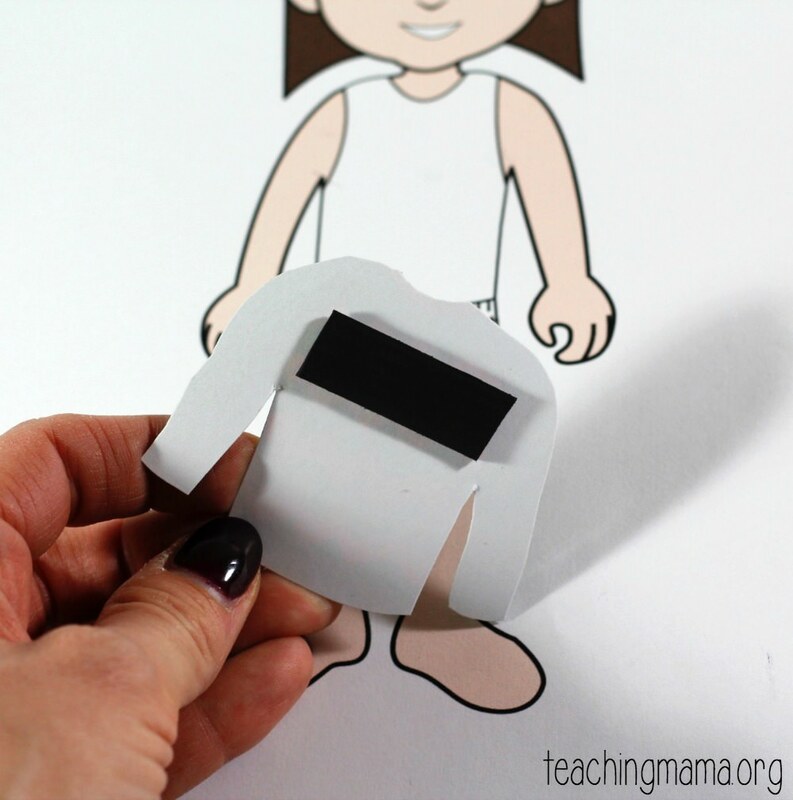 After you do the activity, save the paper pieces in a gallon-sized Ziploc bag and you can store it to use later. We love busy bags and you can read more about our busy bags here. In this set, I also have black and white clip art. 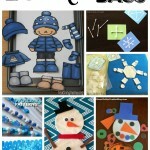 You can have your child color their own winter clothes to use with this activity, too! You can download the printable RIGHT HERE..
Also, if you are coming to this post looking for the printable for the picture below, this set is no longer available for free. You can purchase this clip art from Educlips HERE. Thank you, love this activity. I think even my just 2 year old can do this as we talk about the things we wear in the cold. Thank you very much!!! It’s really great activity! These are great; my dd loves them. Thank you! Is there clothing for any other season? Are you going to make me for Summer, Spring, and Fall? I really hope so because my kids and I love this download!! Yes! The spring ones will be available tomorrow! Thanks for your patience. But I was wondering… Is there some way to get the Fall “kids” with underwear? (I love that they’re multicultural but they’d need underwear to work in a public school classroom.) Or to make the Fall clothes fit the “kids” in the other seasons? I understand that concern…I’m sorry I don’t have a solution right now. I can see if I can figure something out. After laminating everything, even the little people, my magnets won’t stick. Evidently it’s all too thick or the magnetic strip is too weak. I guess Velcro will work but then the clothes won’t lay flat. Can you think of a solution? My kids don’t like that the clothes move and slide! I’m sorry!! That’s a big bummer. My suggestion is to not laminate the little people and just have that be plain card stock paper. Perhaps then it wouldn’t be too thick for the magnets. Let me know if that works! thanks for yr sharing^.^ it’s really cute! Love your stuff! My kiddos are going to enjoy the songs and many of the activities! Thanks so much for sharing and all your hard work. It is greatly appreciated. 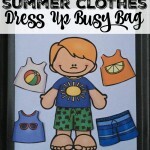 I’d use this book of busy bag ideas with my two boys and my Kindergarten students! Thank you so much for sharing these wonderful activities! May God blees your creativity!!! Please bring them back free! I had downloaded all of these, but somehow my computer lost the summer and winter ones! I’m so sorry. I cannot since the clip artist has demanded I take them down since it goes against her copyright policy. Once again, I am sorry!